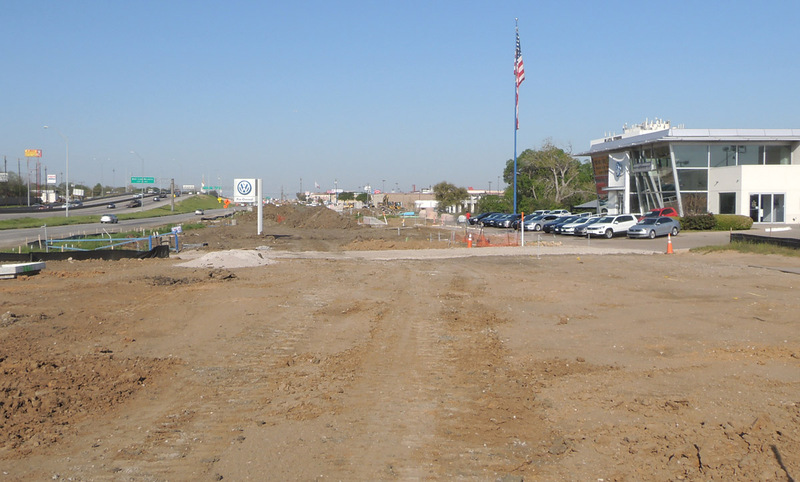 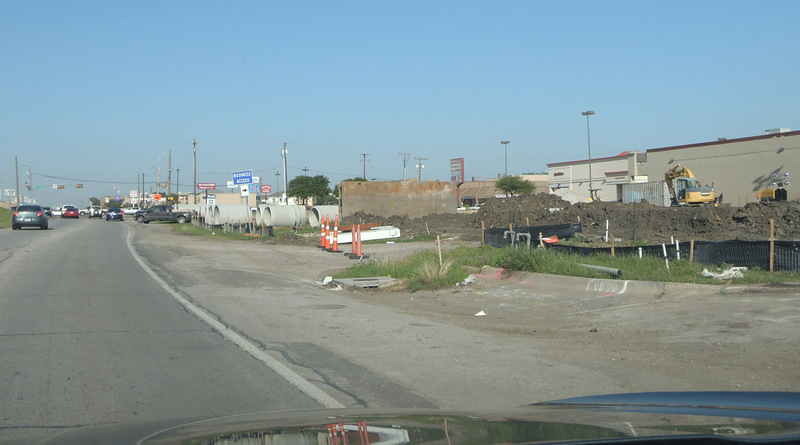 The first phase of construction of the expansion of SH 183 through Irving took place from from 2015 to 2018. 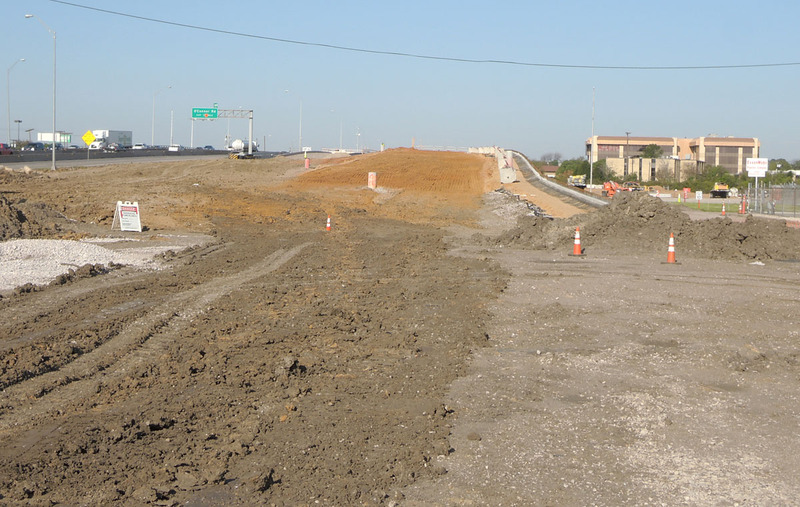 The corridor width was expanded to its ultimate width, requiring a major right-of-way clearance. 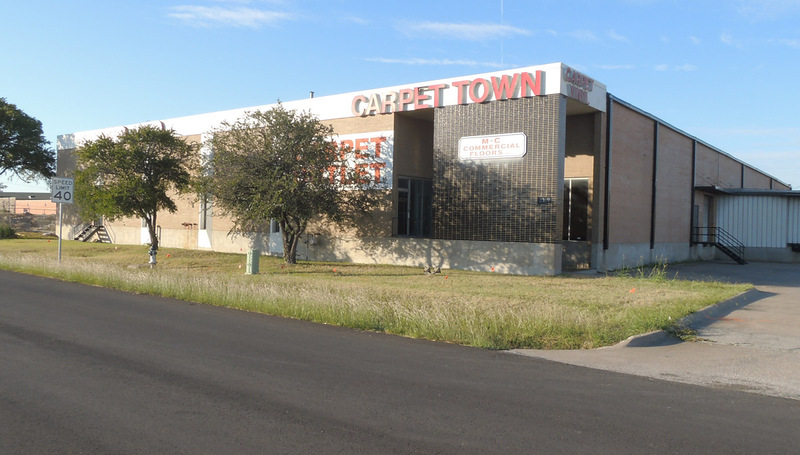 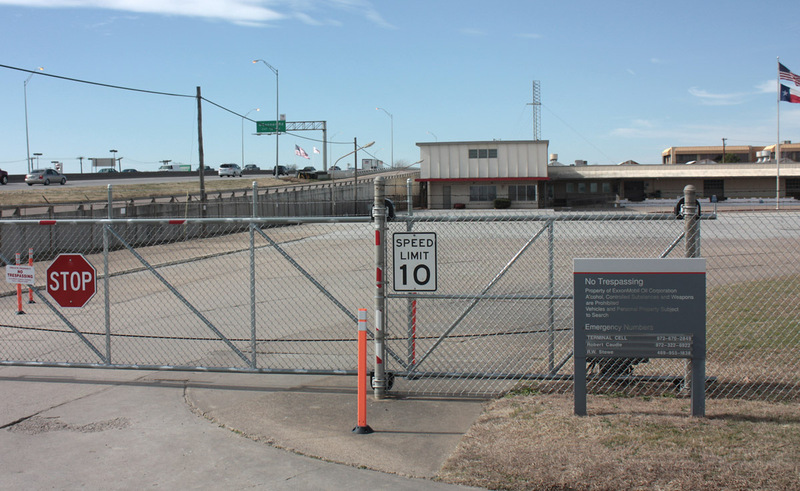 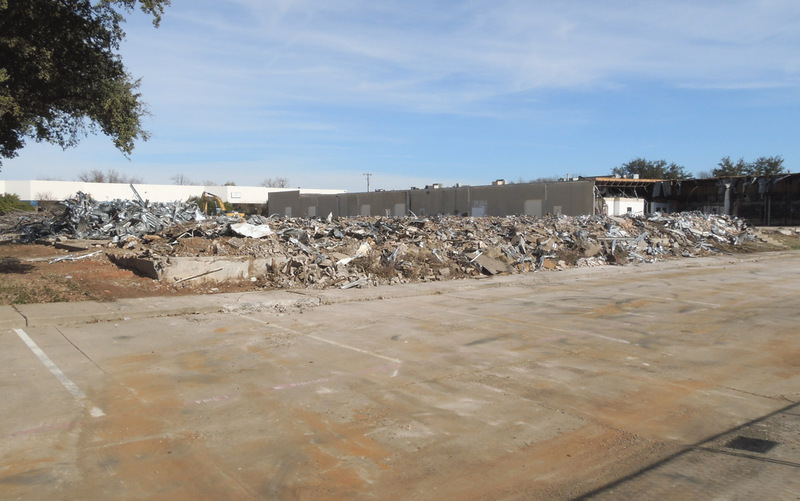 The right-way-clearance had been in progress since around 2008 and progressed at a glacial pace, leaving the corridor with many vacant buildings and cleared lots for years. 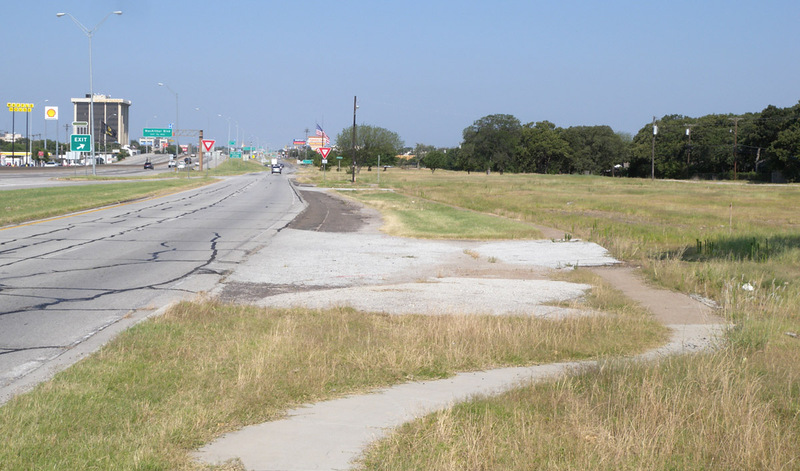 The right-of-way clearance was needed because the original freeway was built on a very narrow corridor. 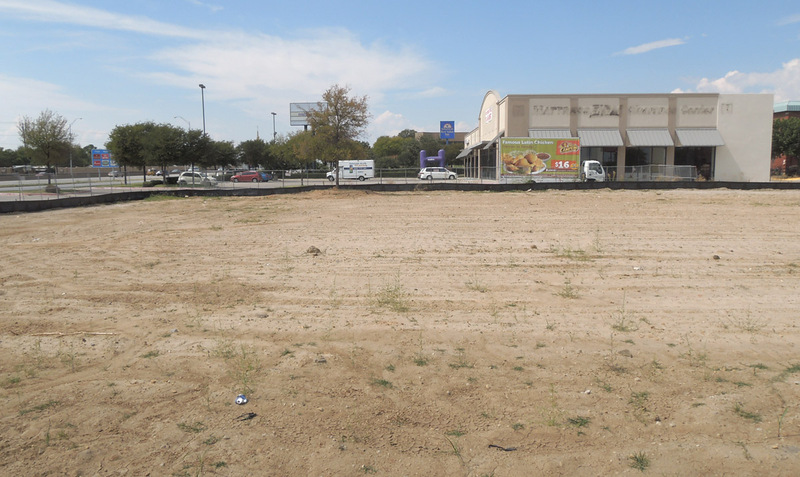 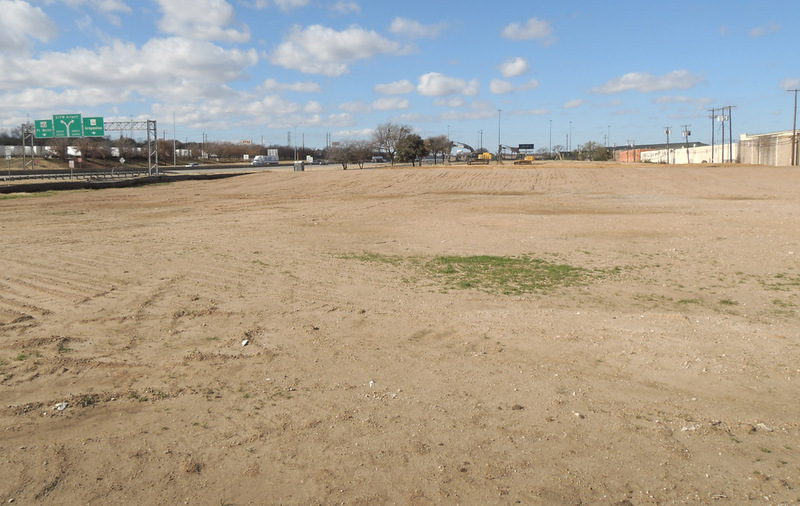 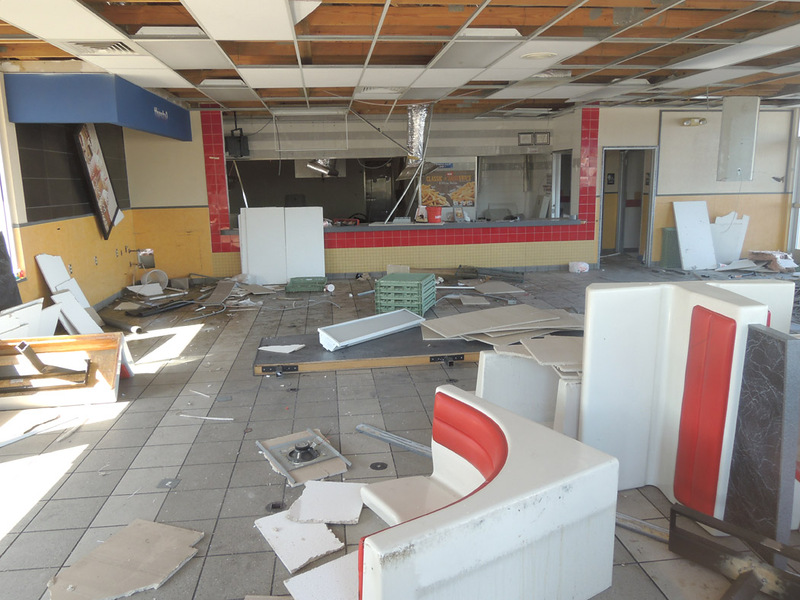 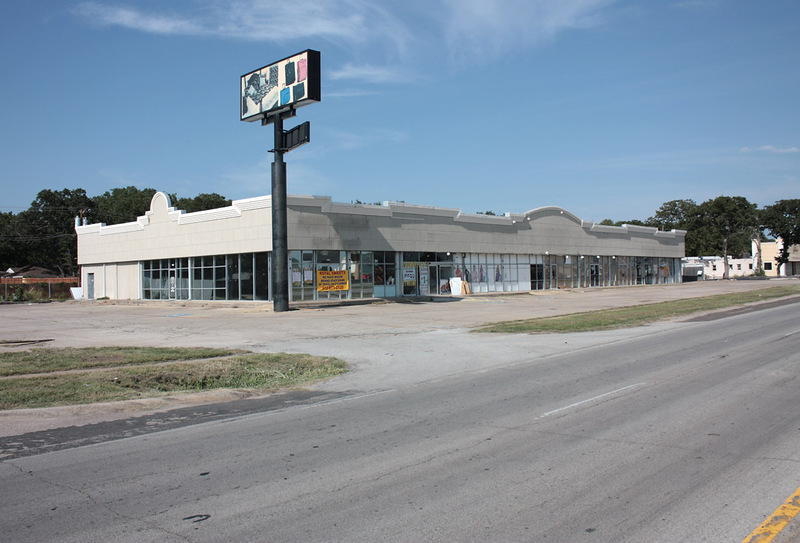 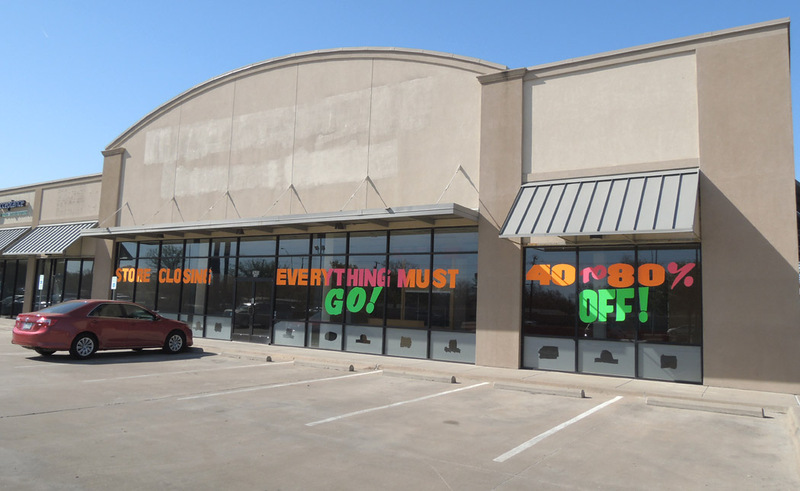 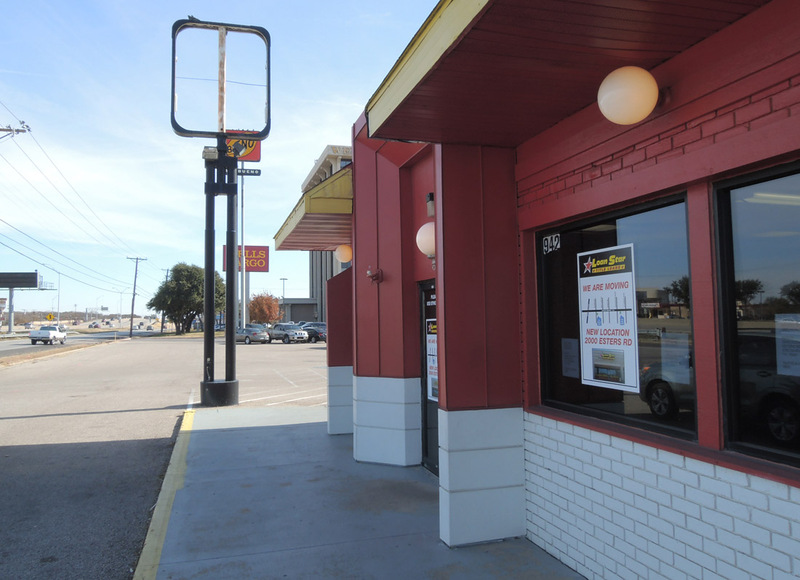 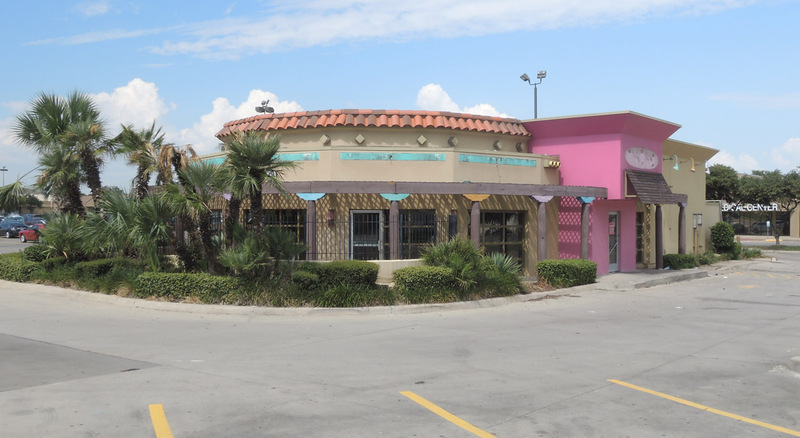 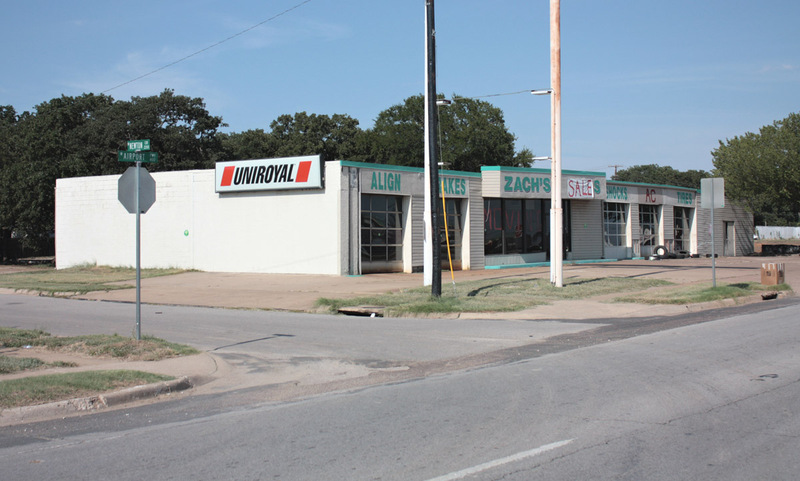 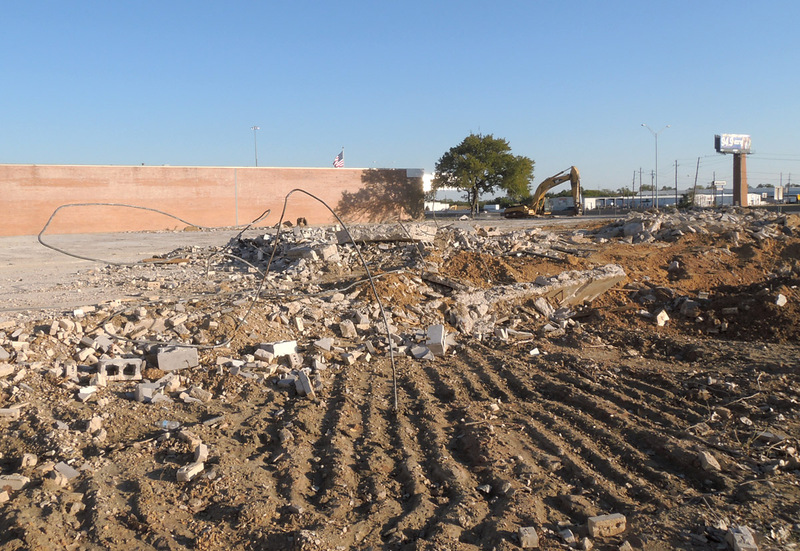 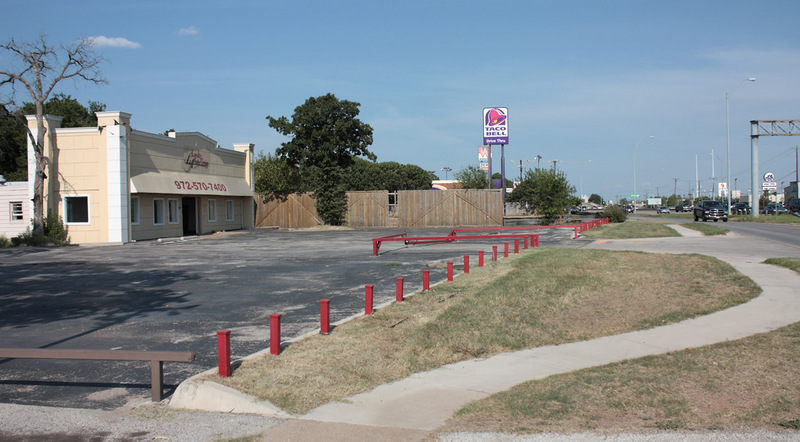 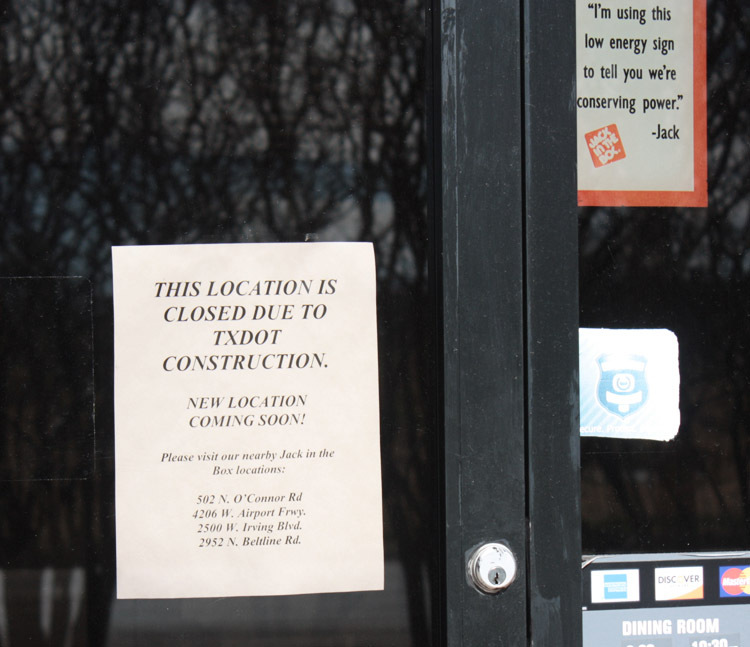 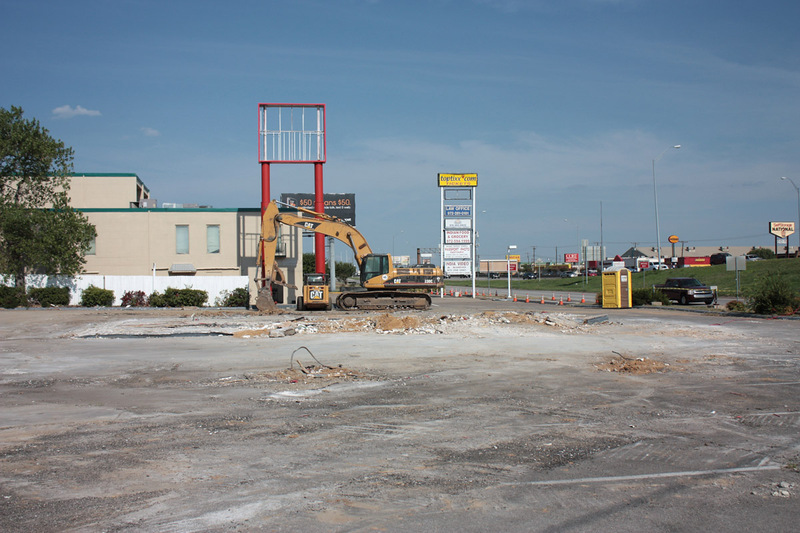 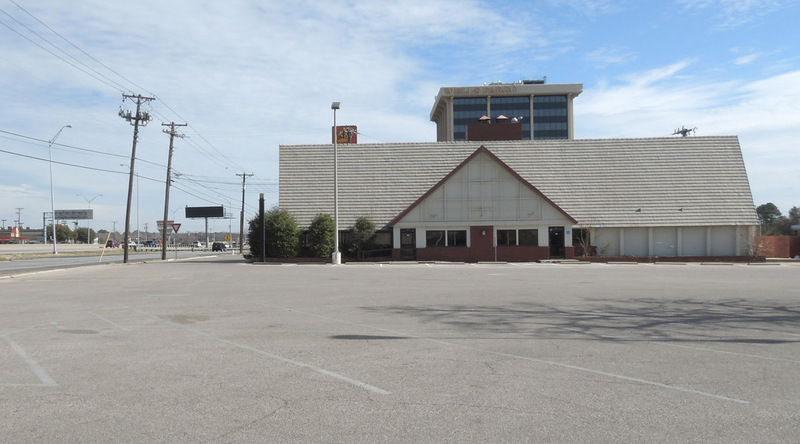 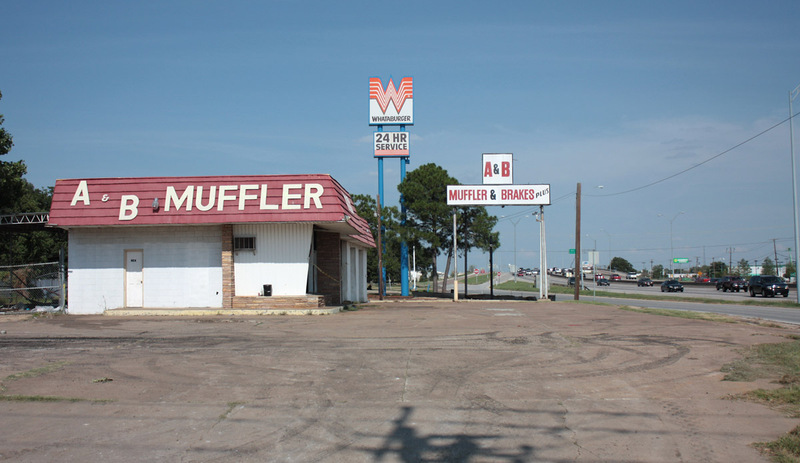 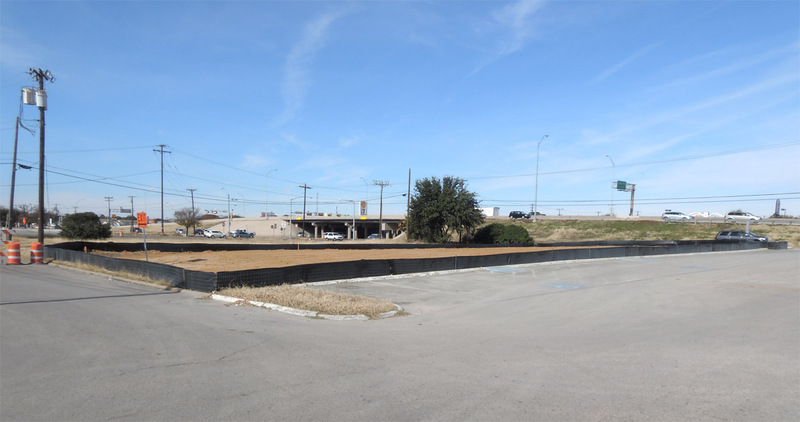 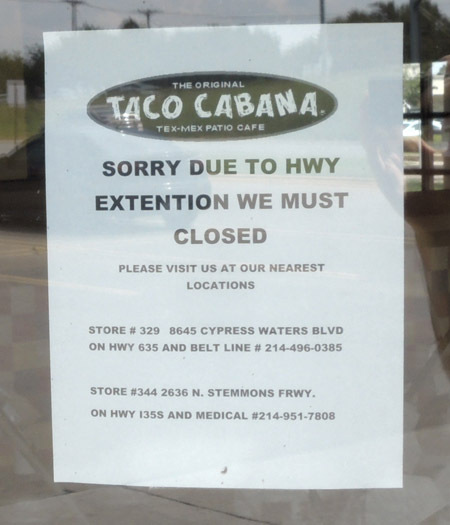 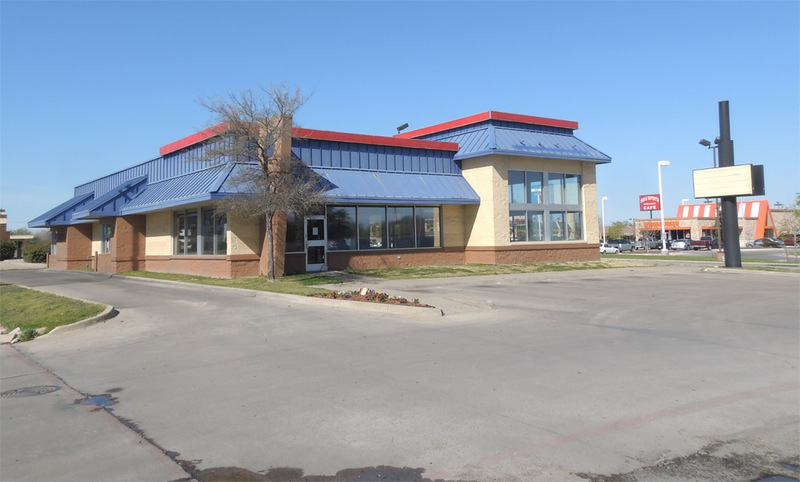 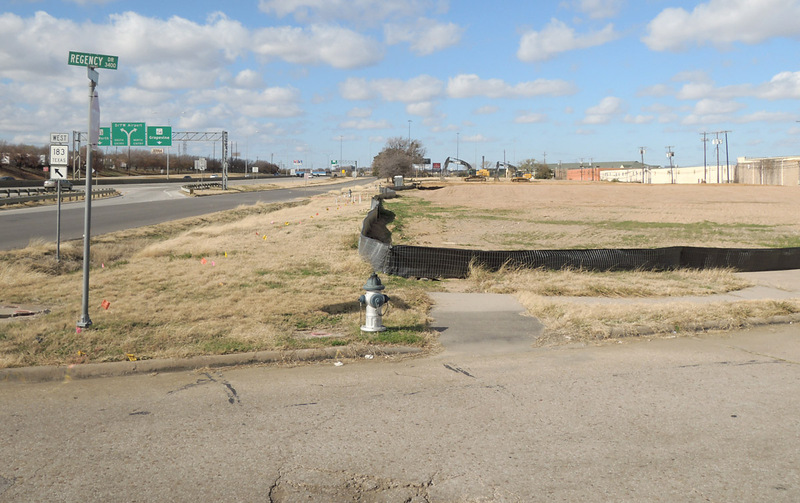 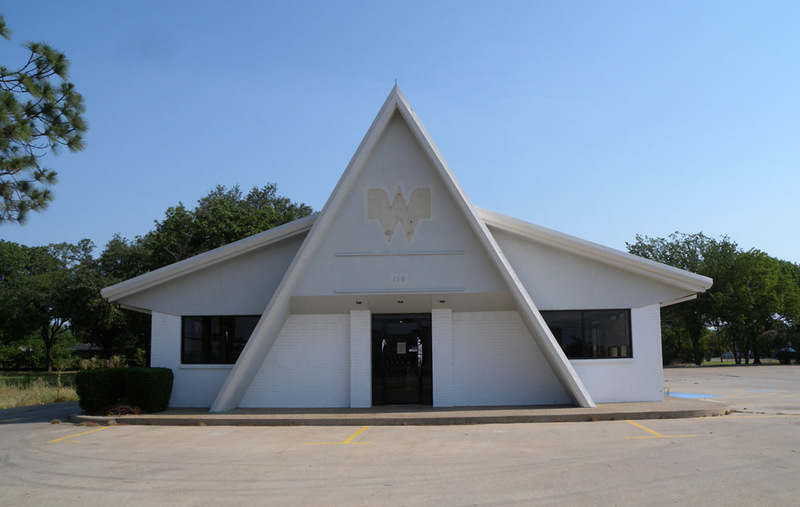 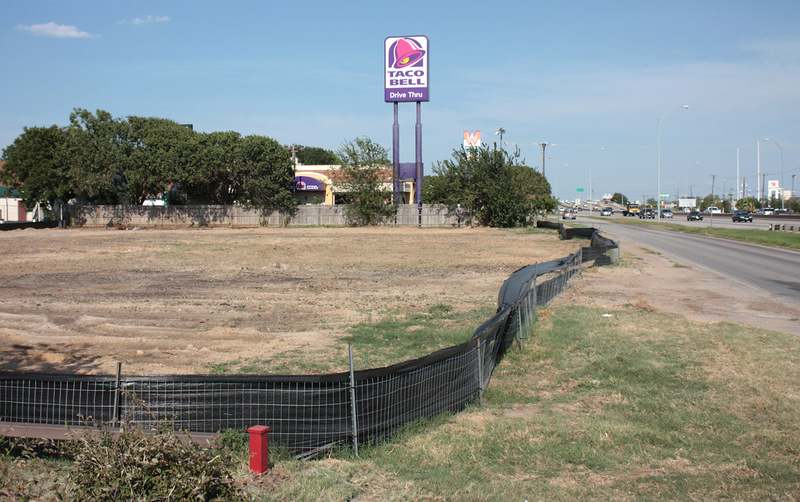 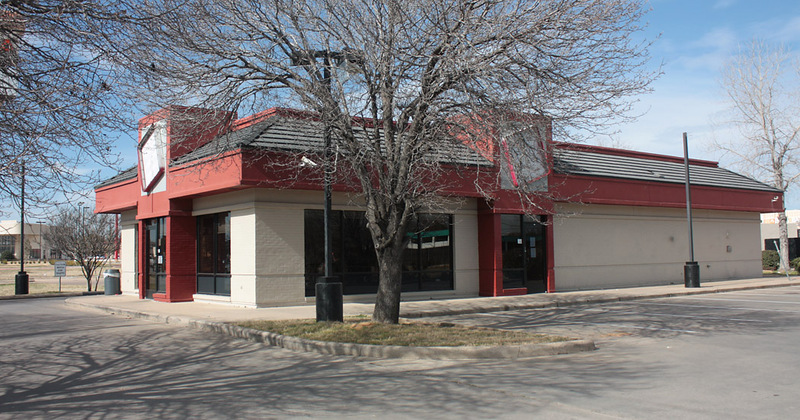 This El Chico restaurant at the northeast corner of SH 183 and Story was still intact as of May 2015.